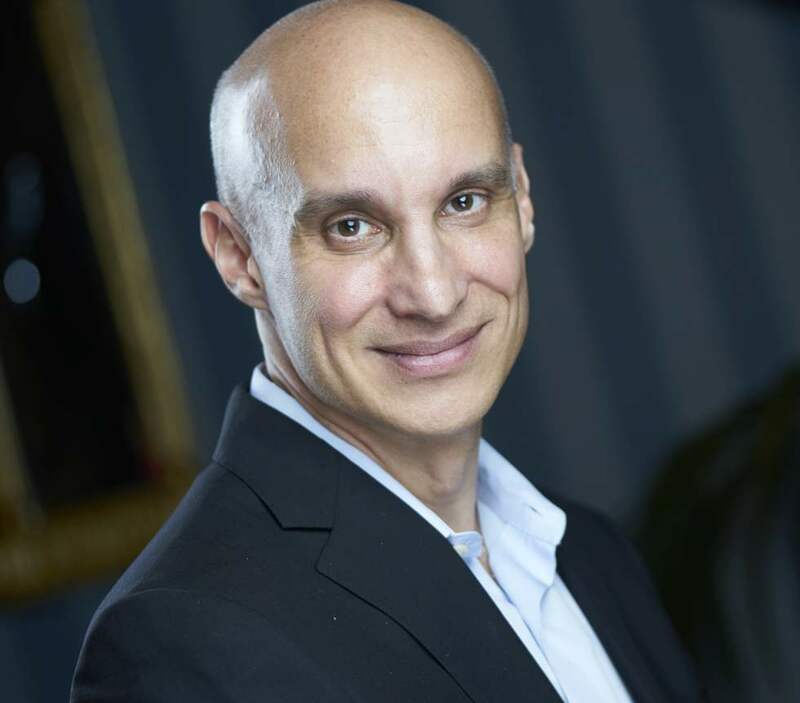 Robert Hellmann, President of Hellmann Career Consulting, is a certified GetFive Senior Career and Executive Coach and a LinkedIn Certified Professional Recruiter. In addition to his private coaching practice, Rob has served as an adjunct instructor at New York University teaching career management, and as GetFive’s Vice President and Associate Director of its Guild of Career Coaches. He has developed key aspects of GetFive’s coach certification curriculum, and regularly coaches their most senior c-level clients. Rob is a regular contributor to Forbes. His insights have also appeared in media outlets such as The New York Times, The Wall Street Journal, the Washington Post, the Chicago Tribune, CBS News, CNNMoney, ABC News, NBC News, WPIX News, Consumer Reports, Glassdoor.com and many others. Rob authored the books Advanced LinkedIn: For Your Job Search, Business and Career, Peak Presentations, and The Social Media Boost, and has contributed three chapters to GetFive’s book Work Smarts on leadership, performance management, and mentoring. Rob’s background includ es over 20 years of experience working for top-tier clients and employers, including American Express, JP Morgan Chase, the Federal Reserve Bank of New York, and the Audubon Society. At Chase he facilitated division-wide organizational development and change management initiatives, and at American Express he chaired employee engagement and leadership development teams. As a career and executive coach, Rob has helped hundreds of clients to define and achieve their career goals, develop as managers and leaders, and navigate through challenging work situations. In his active private practice coaching clients, Rob combines a warm, empowering style with a pragmatic, bottom-line focus that gets results for clients. Recognized by career professionals for his career and social-media insights, Rob has been invited to deliver seminars at organizations such as the National Career Development Association (NCDA- New York Chapter), the International Coaching Federation (ICF- New Jersey Chapter), GetFive’s Coaches Network, the Mid-Atlantic Career Counselors Association (MACCA) and the Metropolitan New York College Career Planning Officers Association (MNYCCPOA). Active in non-profits, Rob has co-led the Career Development arm of the Marketing Executives Networking Group (MENG) and served on the board of the Association for Talent Development (ATD-NY); he currently co-leads their Career Development SIG. Rob’s educational background includes a BS in Economics/Math from Binghamton University and an MBA in Finance from Fordham University. He lives in New York City.